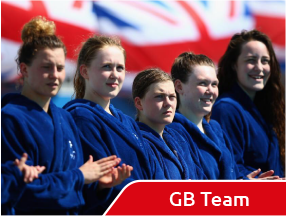 The English Schools’ Swimming Association (ESSA) has been providing an opportunity for all schools in England to engage in competitive water polo since 1976. 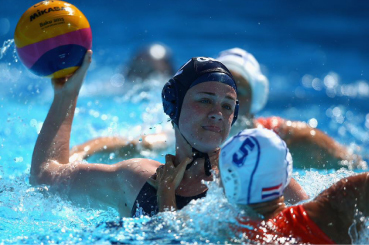 Water polo has become increasingly popular within schools for boys, and now girls since 2003, and there are now a significant number of competitions that reflect this. Both boys’ and girls’ groups compete at U18, U15 and U13 age groups culminating in a 6 team national final for all three age groups and for both genders following several rounds of competition. 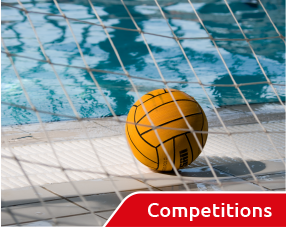 Cadet competitions aim to attract new players into competitive water polo for those who haven’t already competed in the main competition. There are now two age groups for the Cadet competition at U11 (Year 6 and below) and U13 (Year 8 and below). 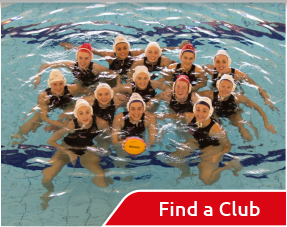 The Duke of Cambridge Cup is a one-day tournament for the best 39 boys and best 39 girls, nominated by schools and England Water Polo, from a specific age group (identified at the start of the academic year by the ESSA Council). To be considered for this competition a pupil must attend a school in England. Following the Duke of Cambridge Cup tournament, schools’ international honours can be achieved following selection by the ESSA Head Coach, which is usually for the best 16 players for both gender teams. 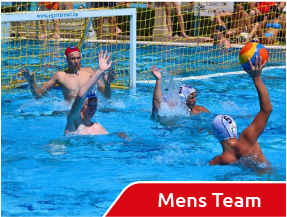 Since 2015 International teams have represented the ESSA at tournaments in Malta and this year we welcome a visit from the Australian Schools Water Polo teams for a three Test series which will take place in December.